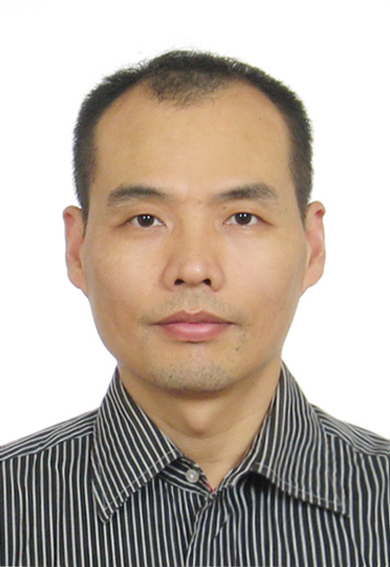 Xiaohui Zhao working as an Associate Professor in Third Military Medical University. In 2008 he received Top Thesis Award of Third Military Medical University. 1. xiaohui zhao, et al. A technique for retrograde intubation in mice. Lab anim, 2006 ;35(3):39-42. 2. xiaohui zhao, et al. An improved method of left ventricular catheterization in rats. Physiol meas, 2006 Jun;27(6):N27-33. 3. xiaohui zhao, et al. Autologous endothelial progenitor cells transplantation promoting endothelial recovery in mice. Transpl Int. 2007;20(8):712-21. 4. xiaohui zhao, et al. Estrogen induces endothelial progenitor cells proliferation and migration by estrogen receptors and PI3K-dependent pathways. Microvasc Res. 2008 ;75(1):45-52. 5. xiaohui zhao, et al. The spleen recruits endothelial progenitor cell via SDF-1/CXCR4 axis in mice. J Recept Signal Transduct Res. 2010 ;30(4):246-54. 6. xiaohui zhao, et al. Endothelial progenitor cells and spleen: new insights in regeneration medicine. Cytotherapy. 2010;12(1):7-16. 10. Yin Y, Zhang Y, Zhao X*. Safety and Efficacy of Biodegradable Drug-Eluting vs. Bare Metal Stents: A Meta-Analysis from Randomized Trials. PLoS One. 2014 Jun 19;9(6):e99648. 11. Zhao X*, Song Y, Huang L. In-stent anchoring facilitates balloon delivery for final kissing. J Invasive Cardiol. 2014 Jun;26(6):E66-9.